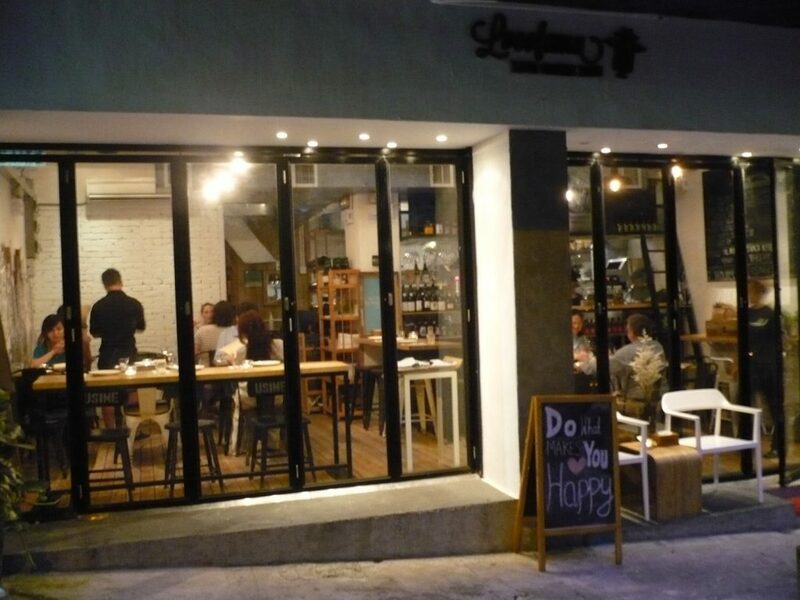 Sai Ying Pun has arose to become a trendy and popular neighborhood for diners who yearn for French, Spanish or authentic Cantonese cuisines. 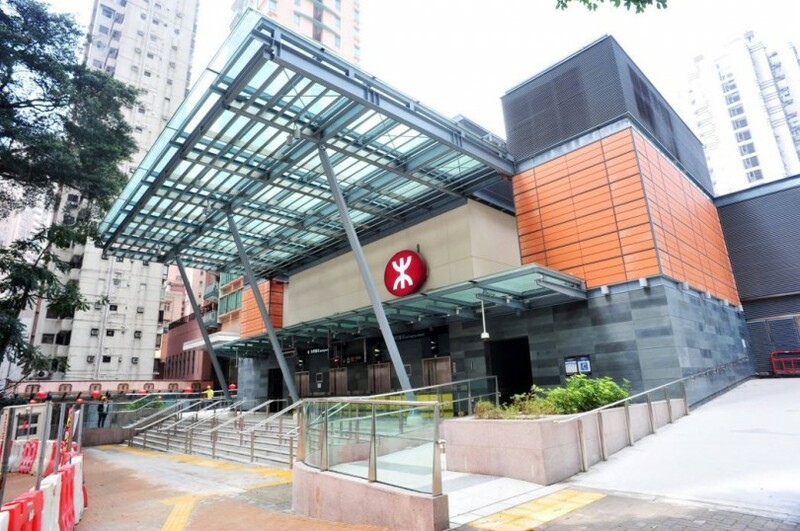 Excited by the new opening of MTR stations in Sai Ying Pun (西營盤))in March 2015, the neighborhood has seen a new array of consumers hopping in and out for drinks and dinners. 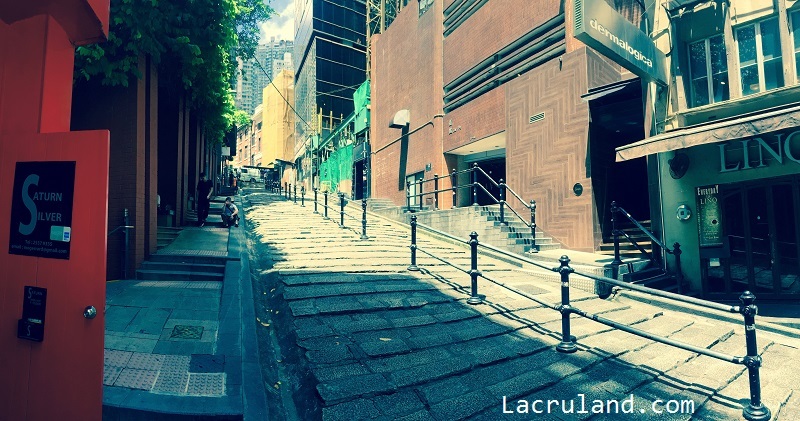 If you plan to lease a food and beverage restaurant or cafe shop with high traffic of ready-to-spend customers in Sai Ying Pun, Central, Hong Kong, please feel free to contact Lacruland. Gross Area – Approx, 2,300 s.f. / 3,100 s.f. / 5,400 s.f. Sai Ying Pun was once an area of British military camps when it was named in old Hong Kong era. Two station away from Central makes Sai Ying Pun become not only more accessible but also much cheaper rental location of restaurant/bar relocation or new set-up. Built on steeply sloping landscape and hidden lanes around add extra character and touch of speakeasy and uniqueness to restaurants/bars there. High Street, Third Street and Second Street once were the top-picks for F&B owners. Many European Restaurants and bars around. But some of the established restaurants there do not seem to attract long-lasting foodies who are looking both for quality and variety. Also with more new developments completed in Sai Ying Pun along Des Voeux Road West and Queen’s Road West, have provided more options for food and beverage (F&B) who are looking for quality spaces with extraordinary ceiling height and comprehensive F&B provisions. 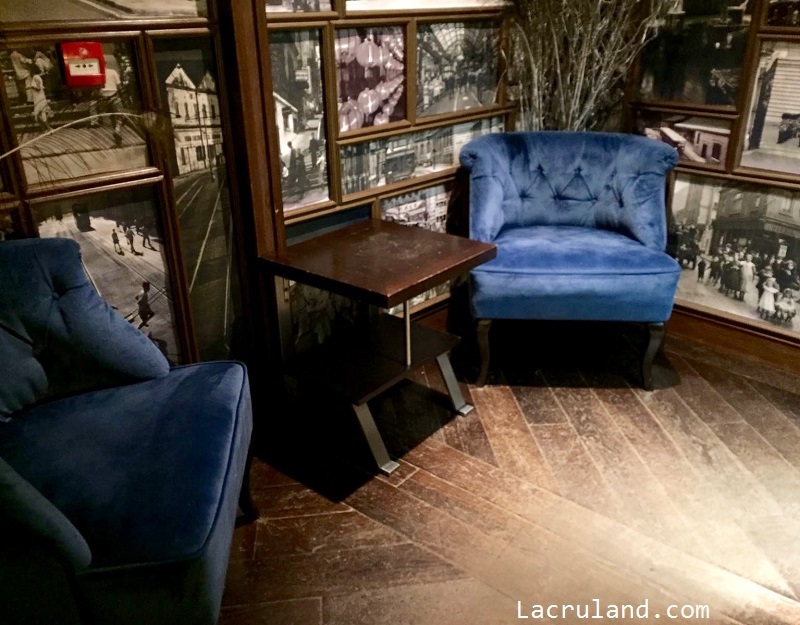 As a specialist in food and beverage property agent, Lacruland values your thoughts, suggestions and comments regarding any aspects of this website. Leave us a message, and you will receive our reply shortly. 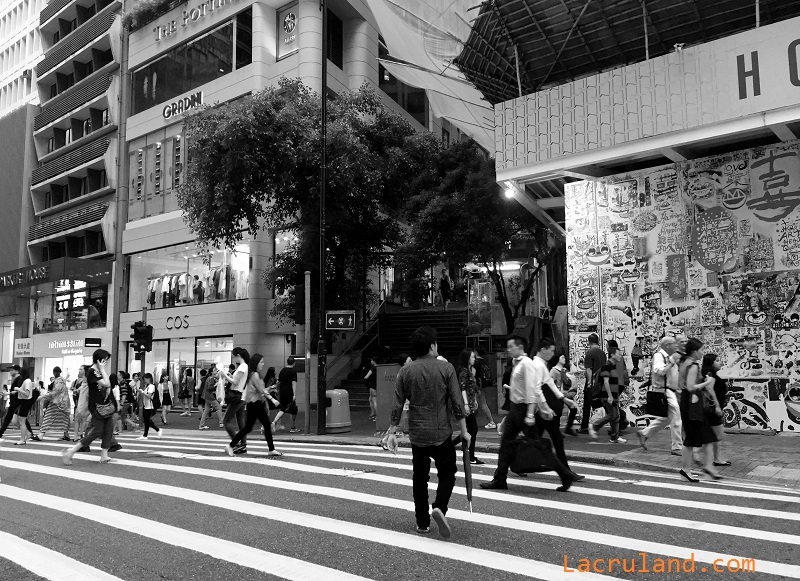 Further to our services expansion, Lacrucci.com, a brand developed by Lacruland, focusing more on f&b community development and restaurants/cafe/bars listings are launched by the end of 2016.